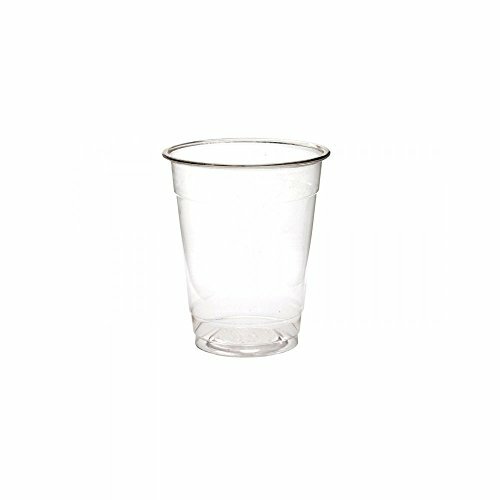 Cheers to Eco-Products Renewable & Compostable Cold Cups, a smart receptacle that will be the life of your next party. They are made from Ingeo brand PLA, a corn-based renewable resource, and meet international compostability standards. In an industrial facility, they'll break down completely within 90 to 120 days. Note: Do not expose to direct sunlight or high temperatures for long periods of time.